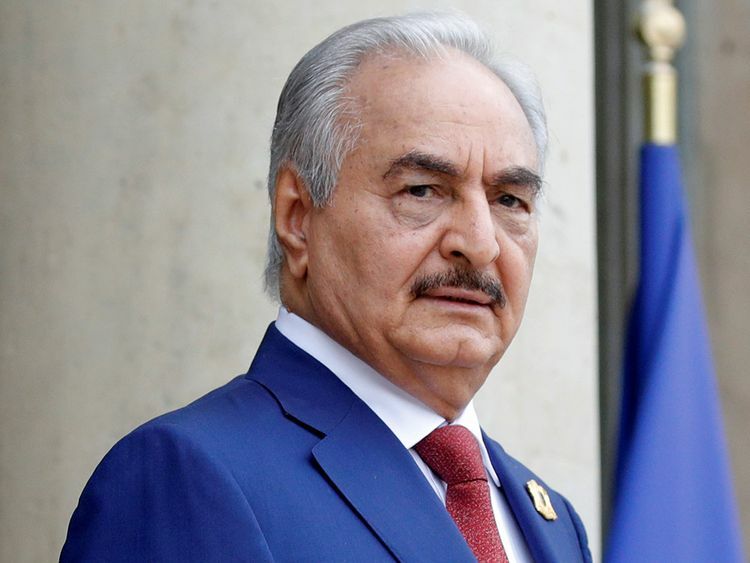 Benghazi: At least four Libyan soldiers were killed on Friday when forces loyal to Khalifa Haftar fought with a local armed group as they sought to expand south, military officials said, with the World Health Organisation putting the overall death toll at 14. The LNA spent the last two weeks securing Sabha, which had been nominally under the control of the internationally-recognised government in Tripoli but was in practice run by local groups including tribes. The LNA says its campaign is intended to combat Islamic militants and secure oil facilities in the south, which include Al Sharara oilfield, Libya’s biggest. It has been closed since December when tribesmen and state guards seized it.